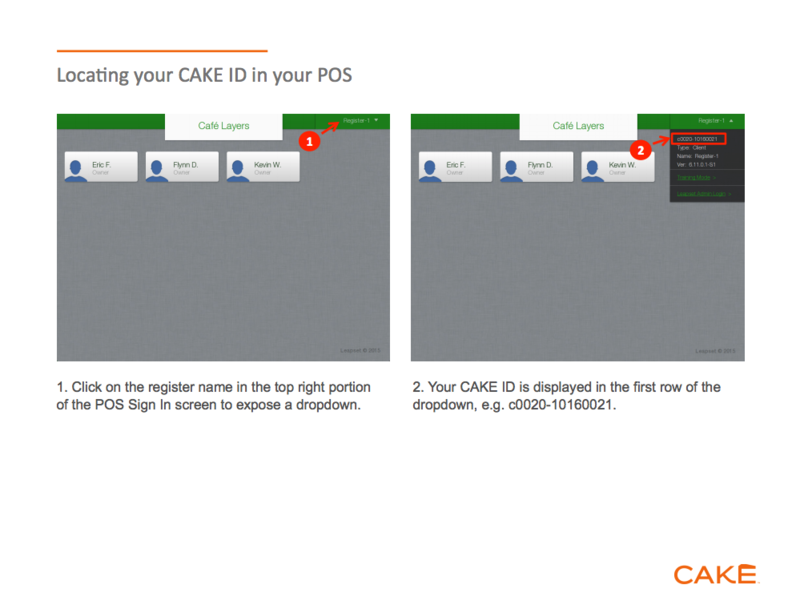 Linking CAKE & 7shifts puts real-time sales data from your POS at your fingertips in 7shifts. Your actual sales will be displayed on the web dashboard, your mobile device, and in the Weekly Budget Tool. We'll use that data to provide accurate sales forecasting for building schedules, so you can stay on budget and within your labor target percentage. Before you get started, you'll need to be an Admin user in 7shifts, and have your Cake Client ID ready. Please note: CAKE ID is case and hyphen sensitive. Login to app.7shifts.com, then hover over your profile picture > Company Settings > Add-ons > Third Party and click 'Add Integration'. Select CAKE from the list and click 'Add'. Click the Cake logo, then click your location and enter the Cake Client ID. Finally click 'Activate'. Now when building schedules for future weeks, 7shifts will automatically look at past historical sales and insert sales projections for you.